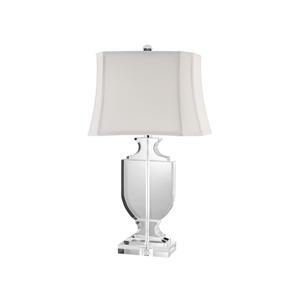 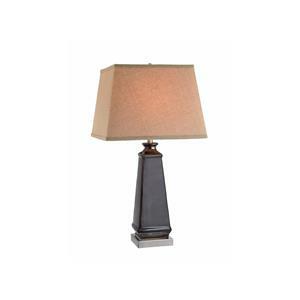 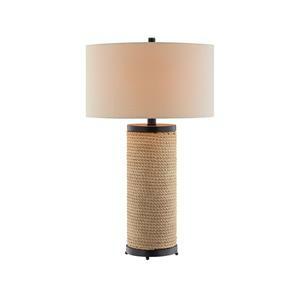 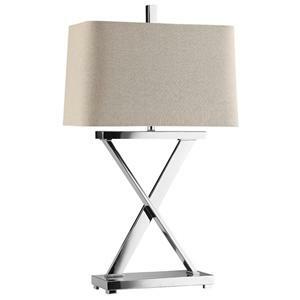 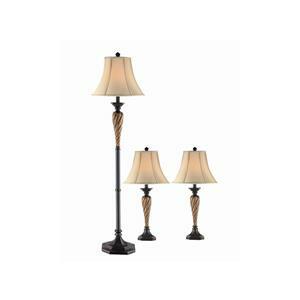 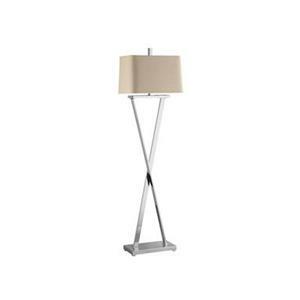 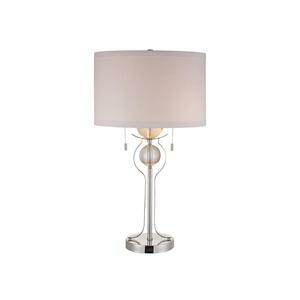 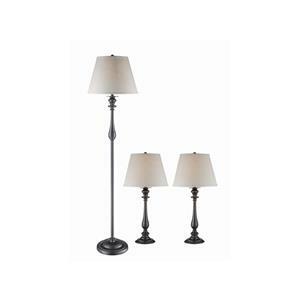 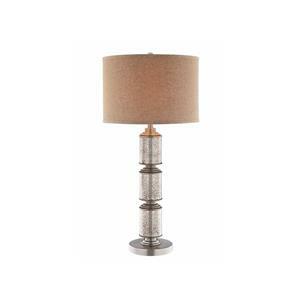 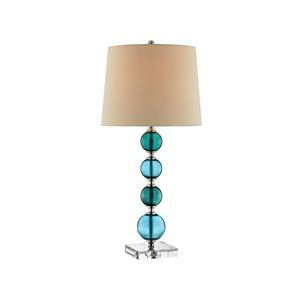 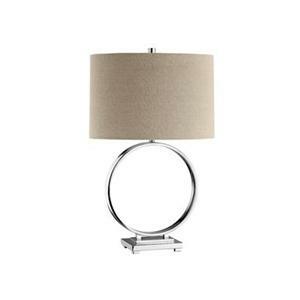 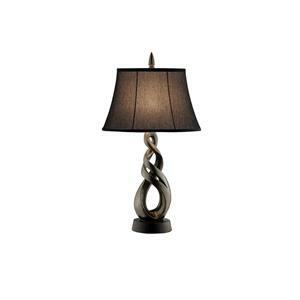 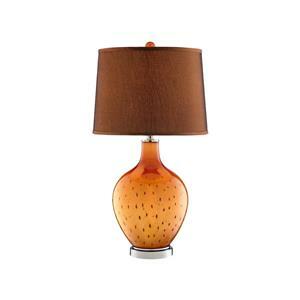 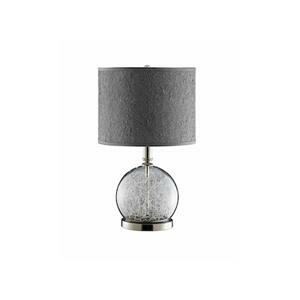 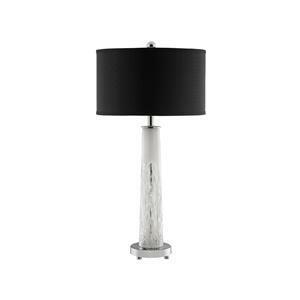 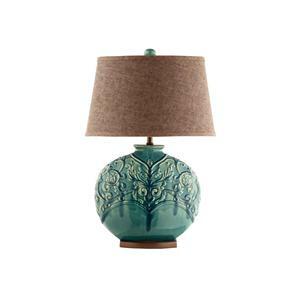 This set includes two table lamps and one floor lamp. 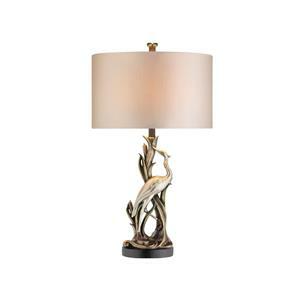 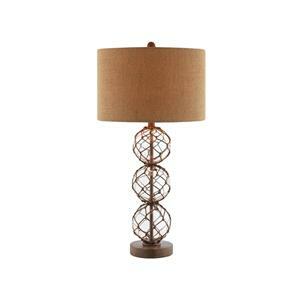 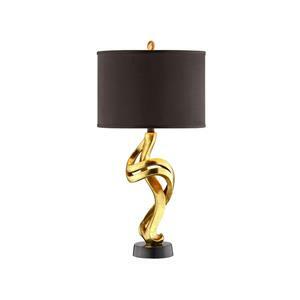 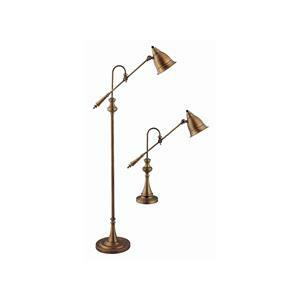 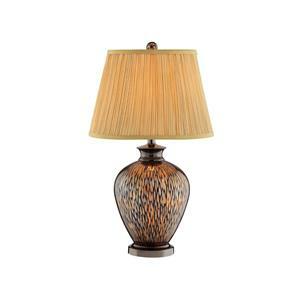 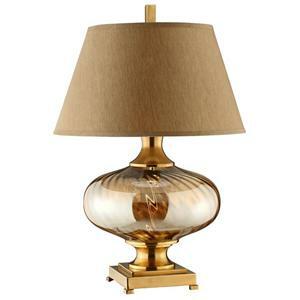 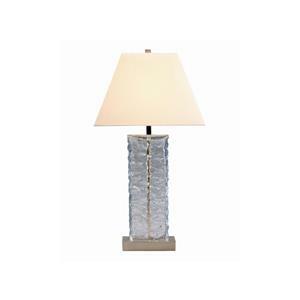 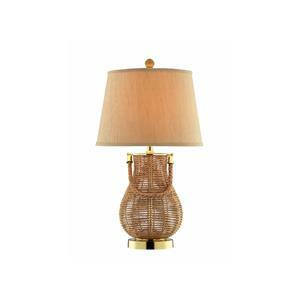 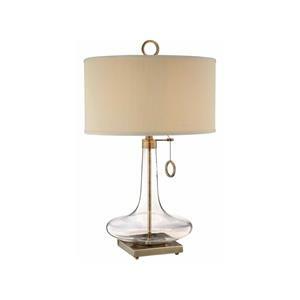 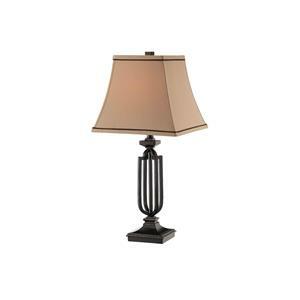 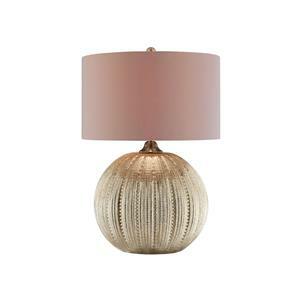 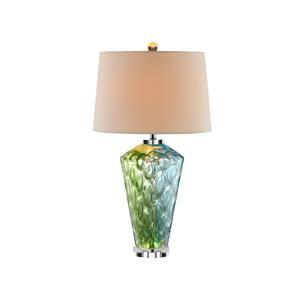 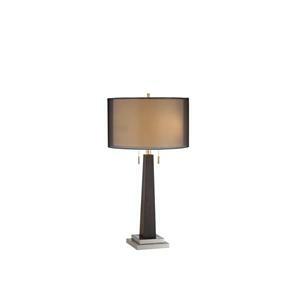 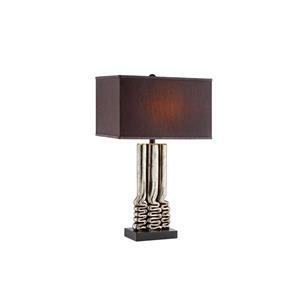 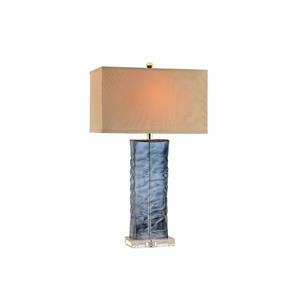 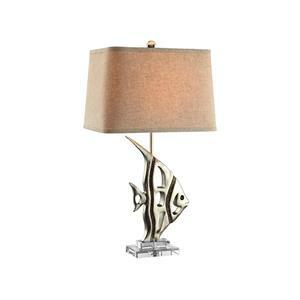 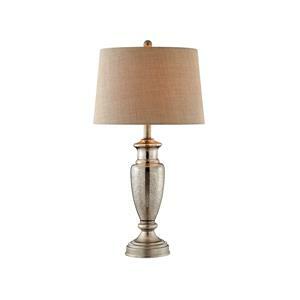 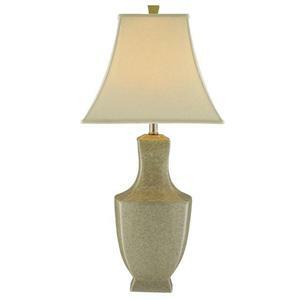 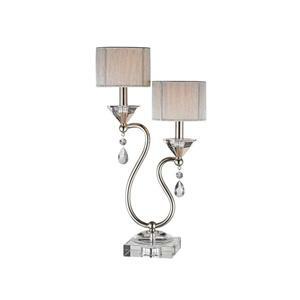 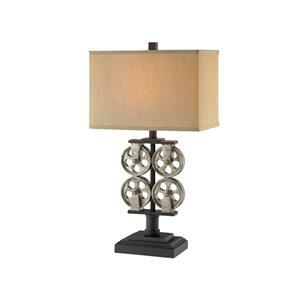 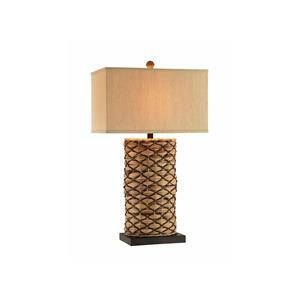 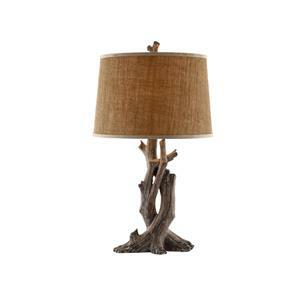 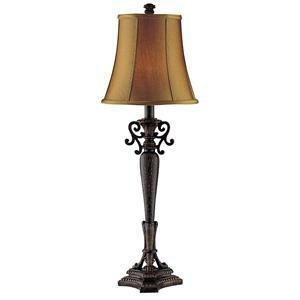 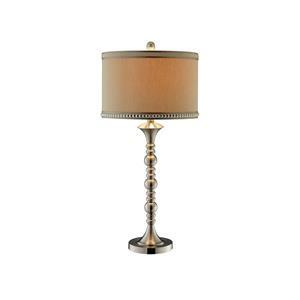 The Lamps Italian Bronze Roomful Lamp Set by Stein World is available in the area from BigFurnitureWebsite. 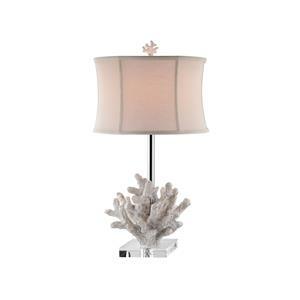 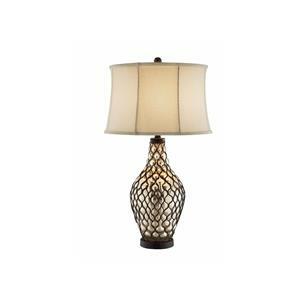 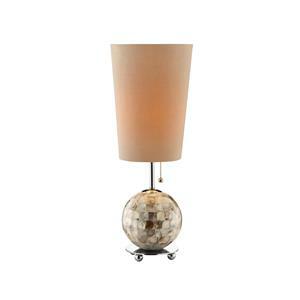 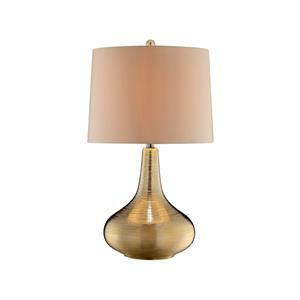 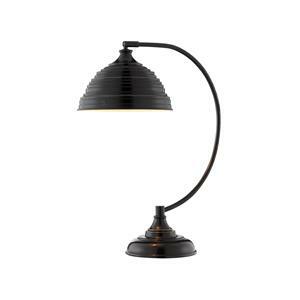 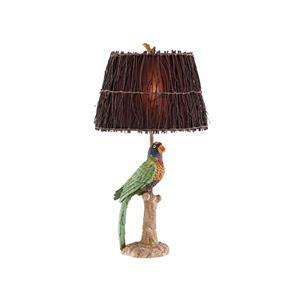 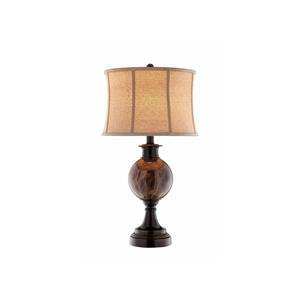 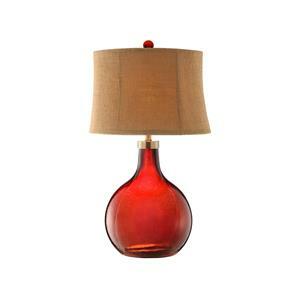 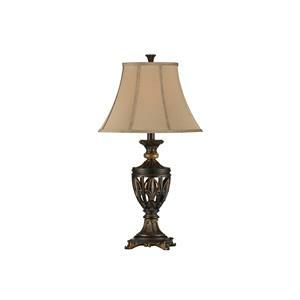 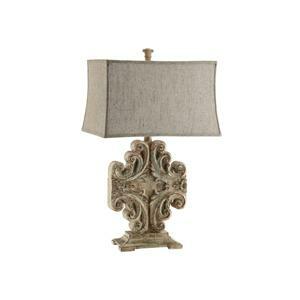 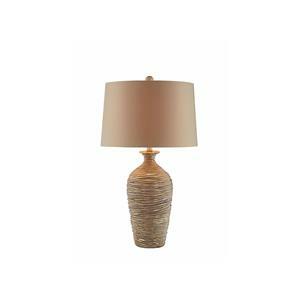 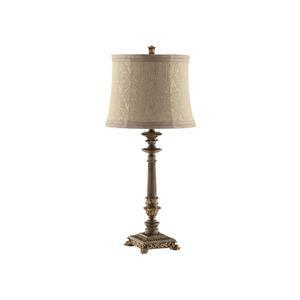 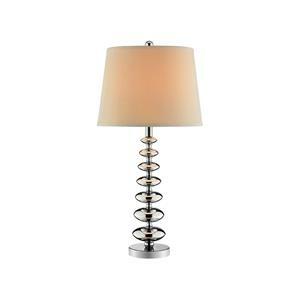 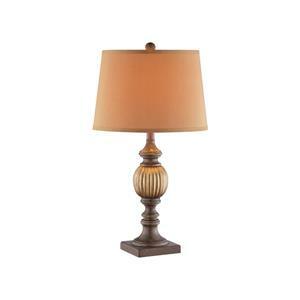 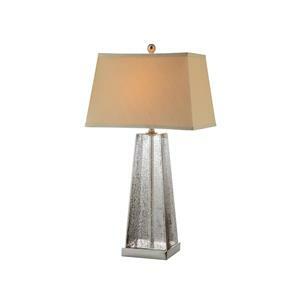 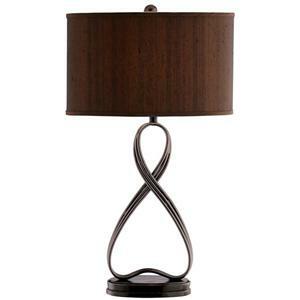 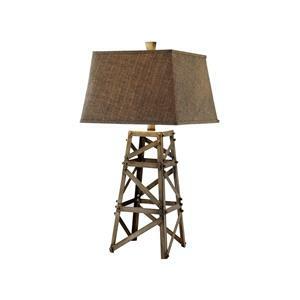 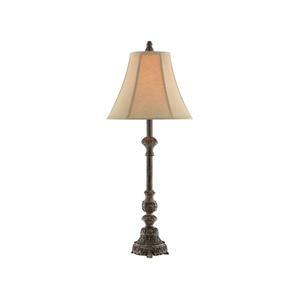 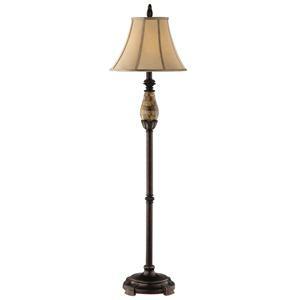 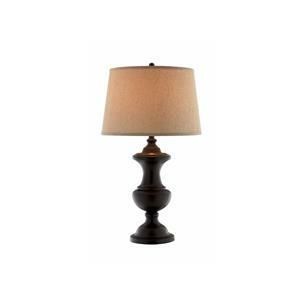 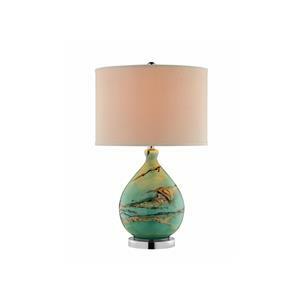 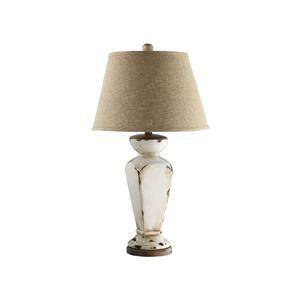 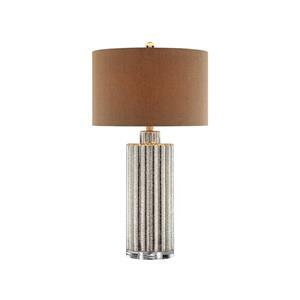 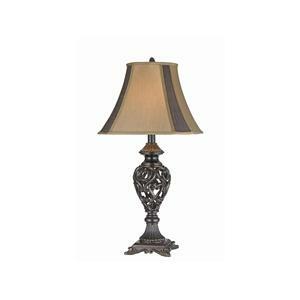 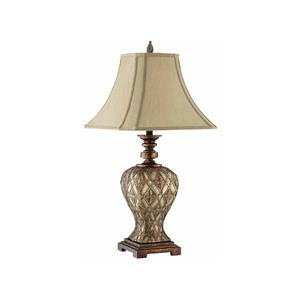 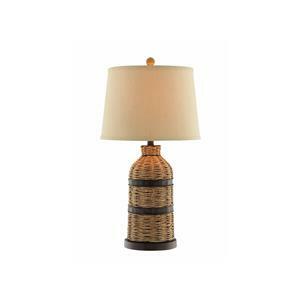 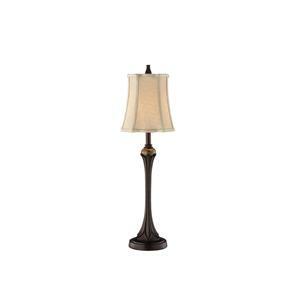 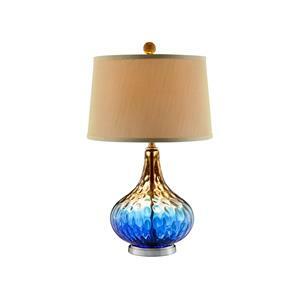 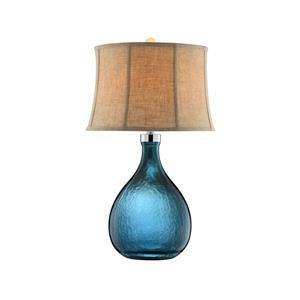 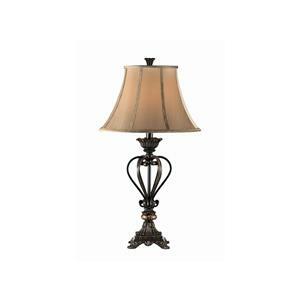 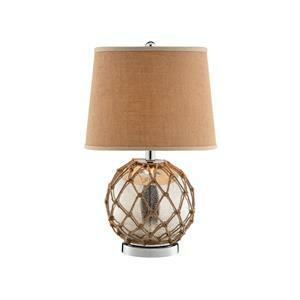 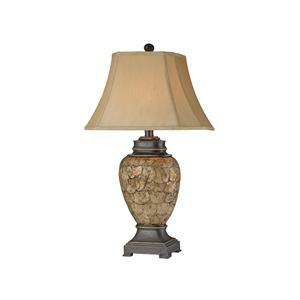 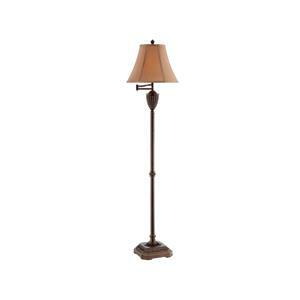 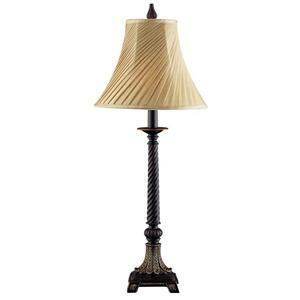 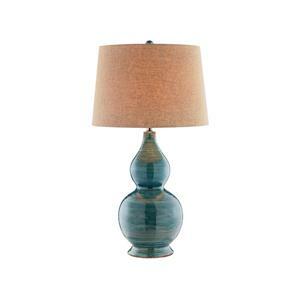 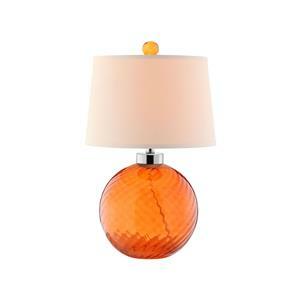 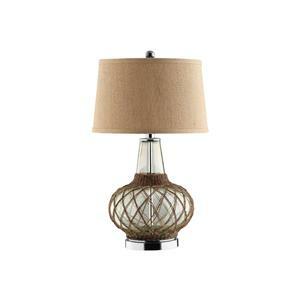 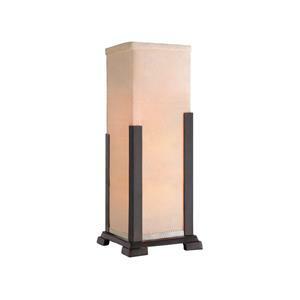 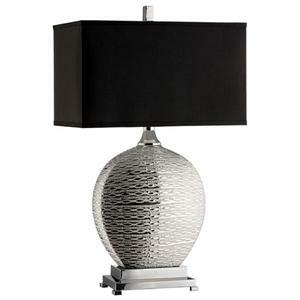 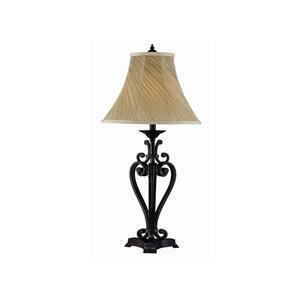 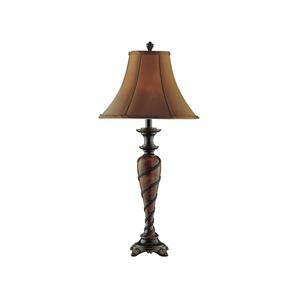 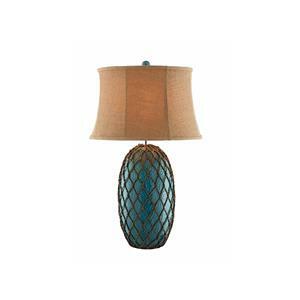 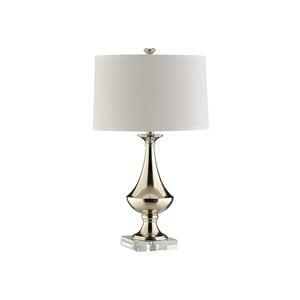 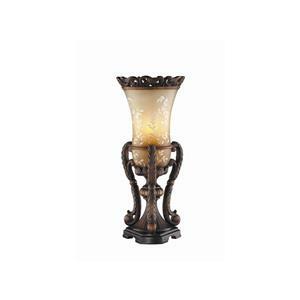 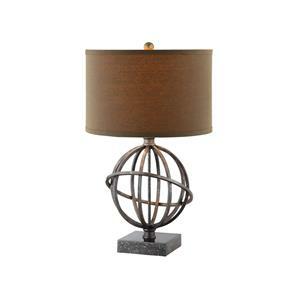 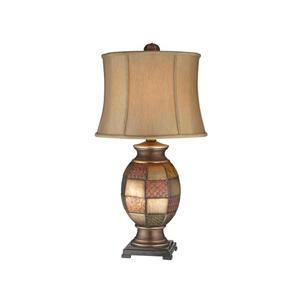 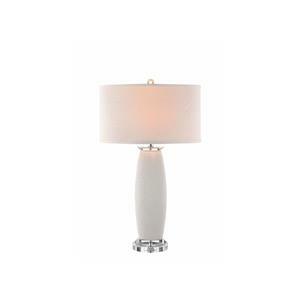 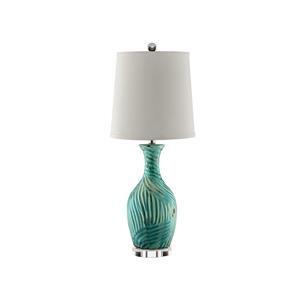 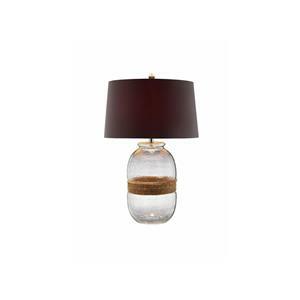 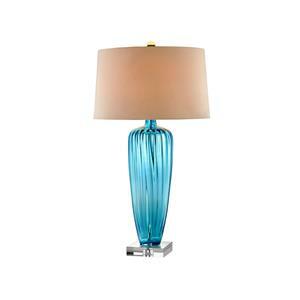 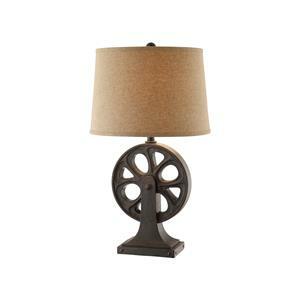 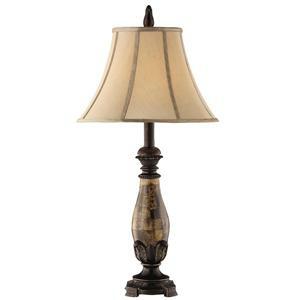 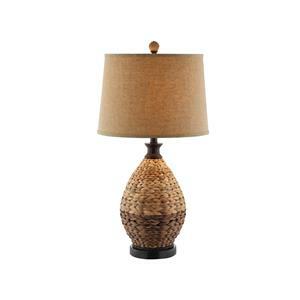 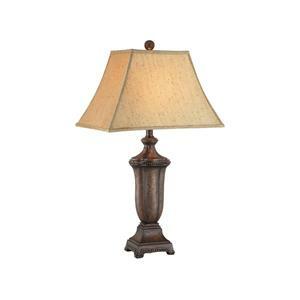 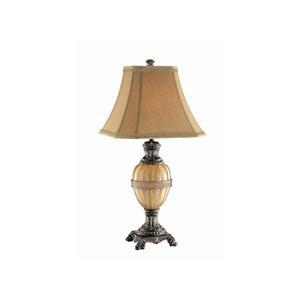 The Lamps collection is a great option if you are looking for Traditional Lighting in the area.